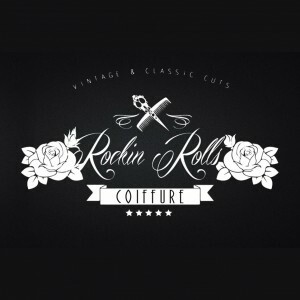 Rock'n Roll Family contest, organized in collaboration with Rockin Rolls hairdresser and l’Atelier Coiffure Barber shop in Montreux. Here are the rules for your participation at the contest Rock’n’Roll Family 2018, as well as some small tricks to succeed your candidacy and garner a maximum of Likes. 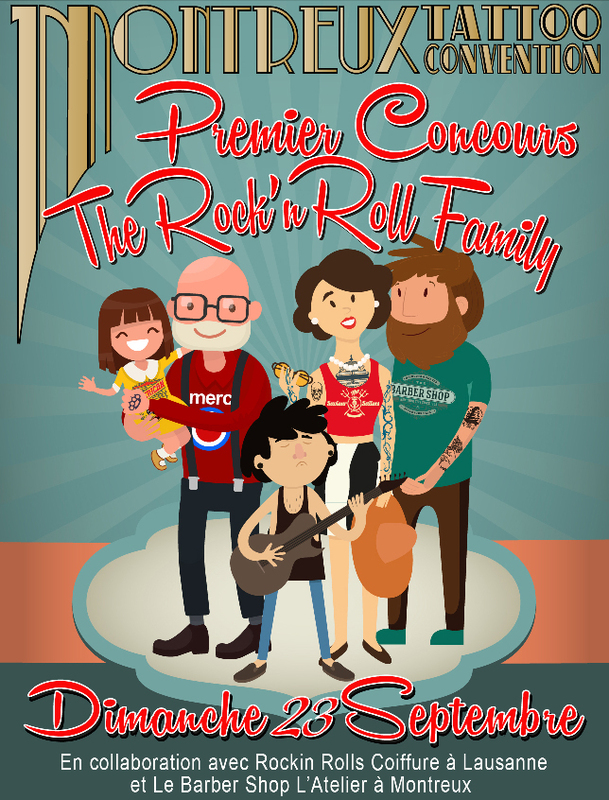 The ten finalists families will be rewarded with beautiful prizes and the first Rock’n’Roll Family elected by the public will win a prize even more fabulous ! Be creative and original ! Once your photo has been selected and published on our event page, tell your friend so they can vote for your family ! Your family is in the 10 finalists? Don’t forget to bring a lot of people on Sunday to shout for you !! This is just a game, have fun and good luck to all ! 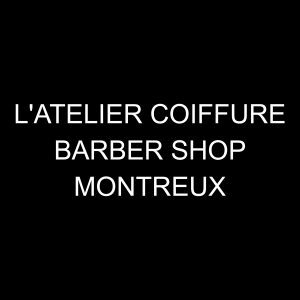 Rock’n Roll Family contest, organized in collaboration with Rockin Rolls hairdresser and l’Atelier Coiffure Barber shop in Montreux..